We can waterproof your home inside and out for fresher indoor air and higher quality of life at home! At Worthington Waterproofing, we believe that your home is sacred—and our Philadelphia waterproofing services are designed to make it as clean, healthy, and safe for your family as possible! A family-run business now in our third generation of ownership, our local waterproofing contractors have been working in the region since 1960. 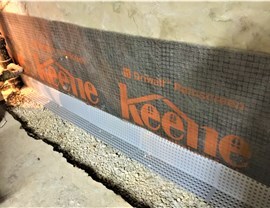 With BBB accreditation and triple certification from Basement Health Association (BHA), we’re equipped for foundation waterproofing, structural repairs, and so much more. At Worthington Waterproofing, we didn’t earn our name as the leading waterproofing contractor by accident! For more than 55 years now, we’ve designed customized interior waterproofing plans for an affordable price. Even though we have decades of industry experience, we approach every project with a fresh set of eyes—allowing us to identify and address the root cause of your moisture concerns. 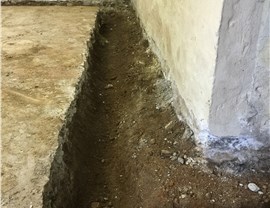 The interior of your Philadelphia home is a great place to start, but a complete basement waterproofing system calls for professional treatment of the exterior as well. At Worthington Waterproofing, we’ll critically examine your entire property—including its geographic location, ground conditions, and foundation design—to find the best type of exterior waterproofing system. 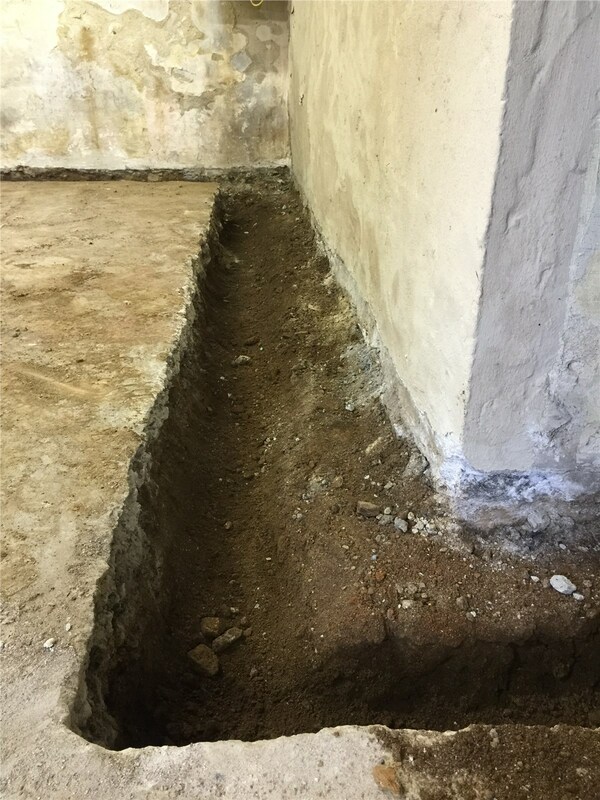 Through improved drainage, foundation encapsulation, and countless other strategies, we’ll block water from entering your home! Sump pumps may not be the most exciting feature, but they’re critical to the overall success of your home waterproofing system. When heavy storms hit the Delaware Valley, your sump pump installation is what keeps your basement dry and your home protected! For reliable performance, we can replace your dated equipment with a wide range of modern sump pumps, including submersible or pedal-style pumps with battery-powered back-up. 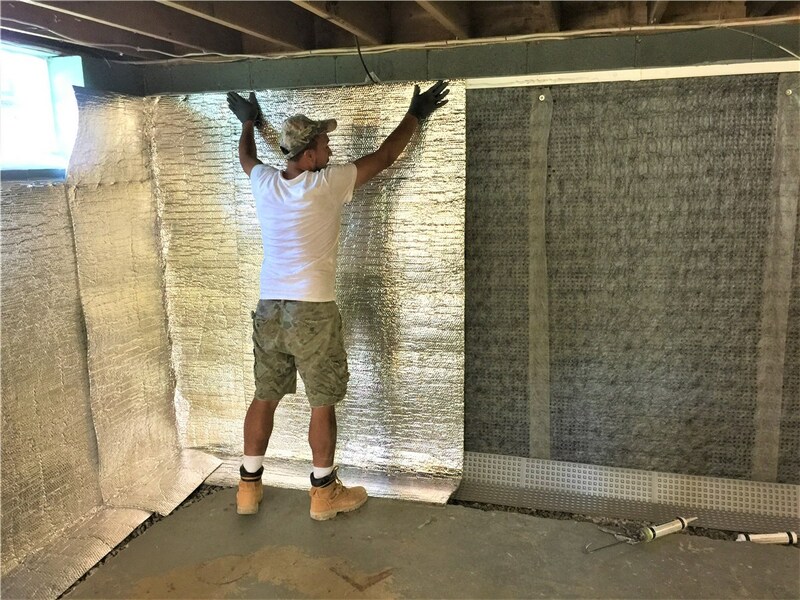 At Worthington Waterproofing, we understand that improved indoor air quality only comes as a result of careful property study and professional system design. 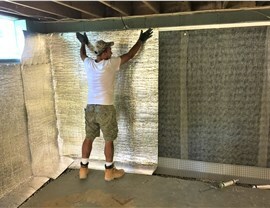 We utilize high-quality waterproofing materials and a variety of basement ventilation, dehumidification, and encapsulation services to make sure that your home’s air is breathable and fresh for your loved ones. In fact, our innovative systems reduce mold spores by up to 85% just 30 days after installation! For a drier, more comfortable home, work with the leading Philadelphia waterproofing company since 1960: Worthington Waterproofing. Call us today to learn more about our many basement waterproofing and basement health systems, or use our online form to request your free in-home assessment and cost estimate now!